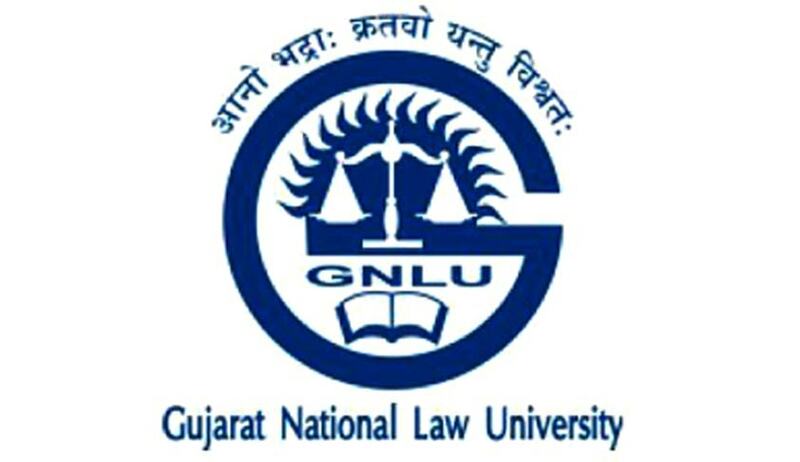 Gujarat National Law University has invited applications from the eligible candidates for various teaching positions. Contribution to educational innovation, design of new curricula and courses, and technologymediated teaching learning process with evidence of having guided doctoral candidates and research students. A minimum score as stipulated in the Academic Performance Indicator (API) based Appraisal System (PBAS) of UGC. Minimum five years’ experience as an Assistant Professor in scale of ₹ 15600-39100 AGP ₹ 6000/- with M.Phil. degree in relevant discipline. National Eligibility Test (NET) conducted by the UGC, CSIR or similar test accredited by UGC like SLET/SET. Notwithstanding anything contained in sub-clauses (i) and (ii) to this clause, candidates, who are, or have been awarded a Ph.D. Degree in accordance with the University Grants Commission (Minimum Standards and Procedure for Award of Ph.D. Degree) Regulations, 2009, shall be exempted from the requirement of the minimum eligibility condition of NET/SLET/SET for recruitment and appointment of Assistant Professor. Last date for submission of application: 9th November, 2016.